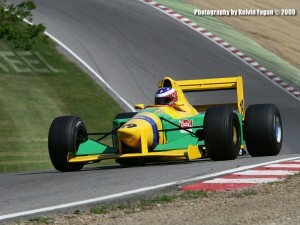 The fascination of owing a Formula 1 car may become reality easier than you thought. 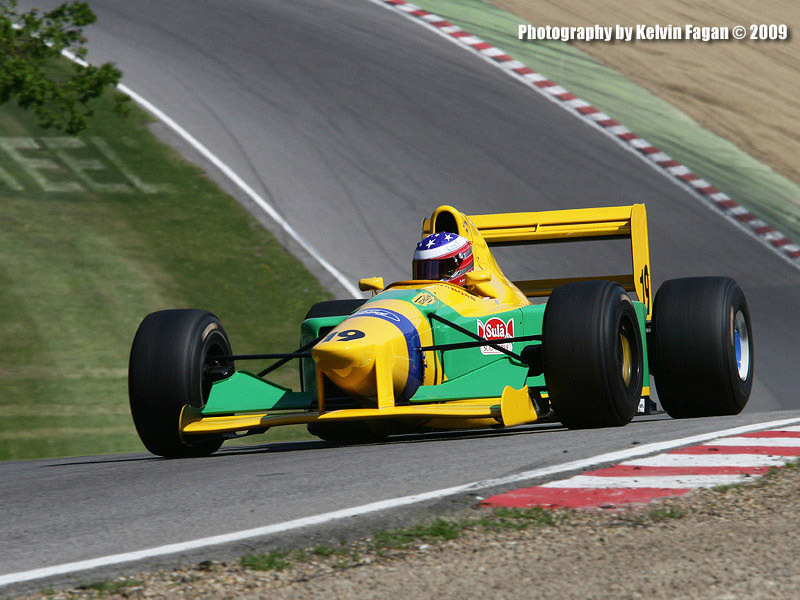 Zele-Racing has contacts to F1 owners and F1 teams and will be able to help you finding the ideal piece of history. No matter if you want to purchase a Formula 1 car for your private collection or have intentions to compete in BossGP or Historic F1 – we will help you to understand the complexity of owing and running a Formula 1 car.